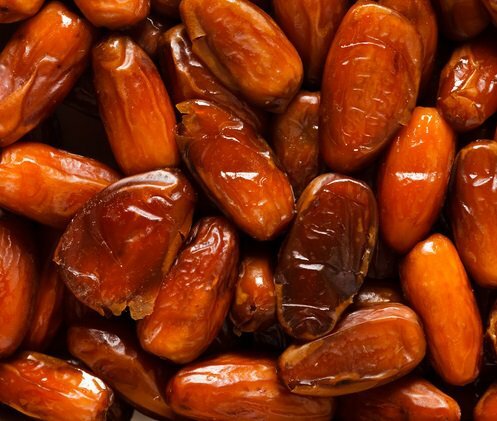 Most people aren’t aware of the health benefits provided by eating dates. But this incredible and delicious fruit can do wonders for your health. If you start eating just three dates each day, this is what you can expect for your overall health. 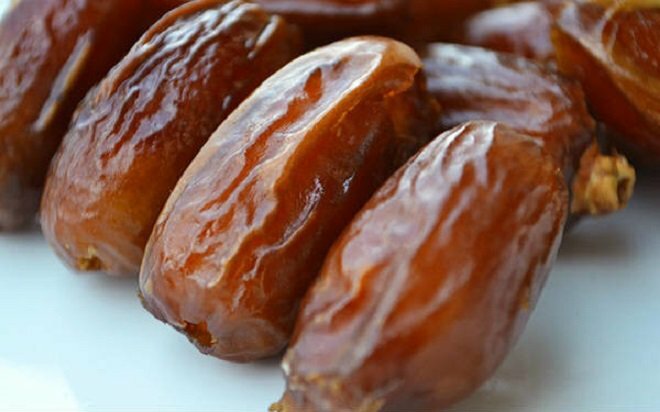 Dates are very nutritious and include a host of benefits to help the body and help relieve constipation, intestinal disorders, heart problems, anemia, diarrhea, and many other conditions. Read on to learn more about their benefits. 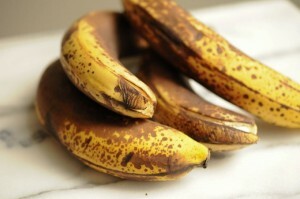 They contain potassium, copper, fiber, vitamin B6, magnesium and manganese. Eating 3 dates per day will provide your body with some essential nutrients. This amazing fruit is very beneficial for digestive health. If you have constipation or problems with irritable bowel syndrome, this food can be of great help since it contains a lot of fiber and can reduce the risk of colon cancer and also act as a natural remedy for hemorrhoids. Because of their high magnesium content, they can act as an anti-inflammatory and can relieve pain. Some research has shown that the magnesium found in dates can help reduce inflammation of the arteries, decreasing the risk of heart disease, as well as other conditions such as arthritis and Alzheimer’s disease. 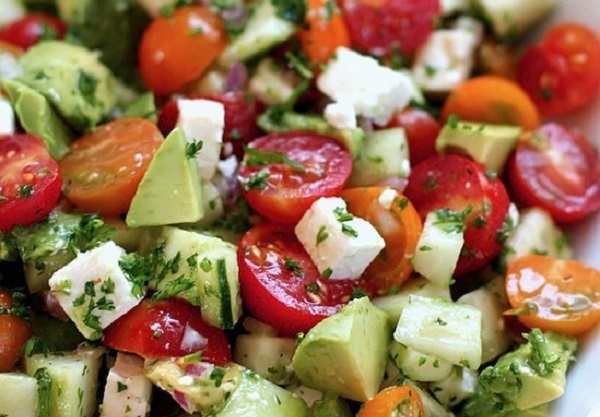 The magnesium that they contain is also beneficial for lowering high blood pressure. The potassium that is also present in dates is helpful for good heart function and also for reducing blood pressure. 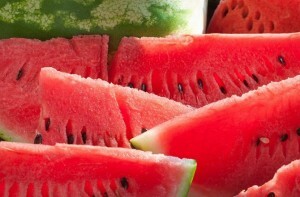 A study was done recently to determine if these fruits had any effect on the risk of stroke. Seven studies have revealed that magnesium can reduce the risk of stroke by 10% for every 100 mg of magnesium ingested per day. This research, published in the American Journal of Clinical Nutrition, clearly demonstrates that dates have an impact on the reduction of risk of stroke. There was a research study which included 69 women who all ate dates during their last 4 weeks of pregnancy. The results indicated that these women had a more favorable pregnancy. Dates can also be very useful for weight loss after pregnancy. There was a research study done on the relationship between the nutritional content of dates and a healthy brain. 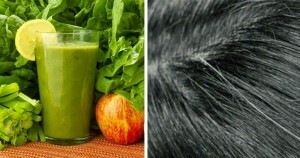 They found that consumption of vitamin B6 may contribute to better brain function. This means that you will have a more accurate memory, more focus and better concentration when you eat 3 dates per day. This also helps to maintain a sharp mind and better ability to learn.